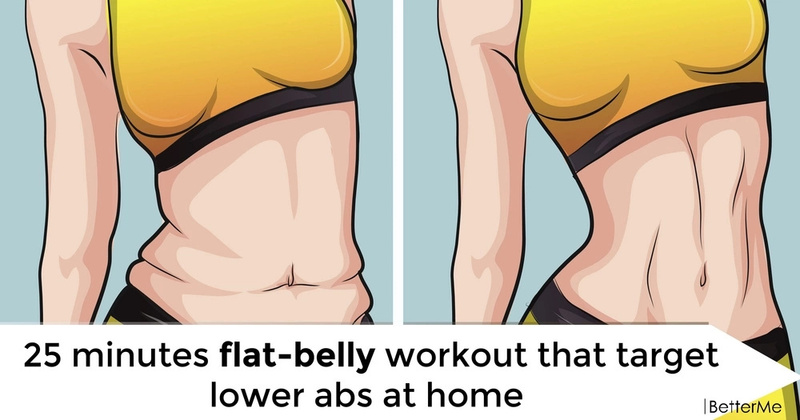 Fat often accumulates in the lower part of the stomach. This is a well-known problem for all women. This happens because this zone is as close to the organs responsible for the birth of children as possible. And with the help of the strategic reserve nature tries to protect our future offspring. That is why it is not easy to fight for the ideal tummy plane on this site. And only a comprehensive manner can help you in achieving your goals. We offer you to perform the next four exercises and to get your body ready for the next summer season. They are: Push-ups, Plank, Bent Knee Vertical Raise and Stability Ball Leg Curl. 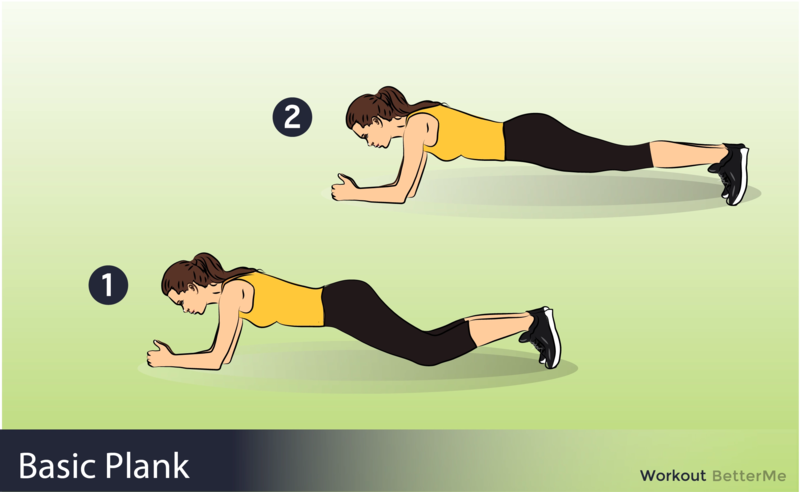 Repeat all exercises 15-20 times and hold Plank at least 30 seconds. 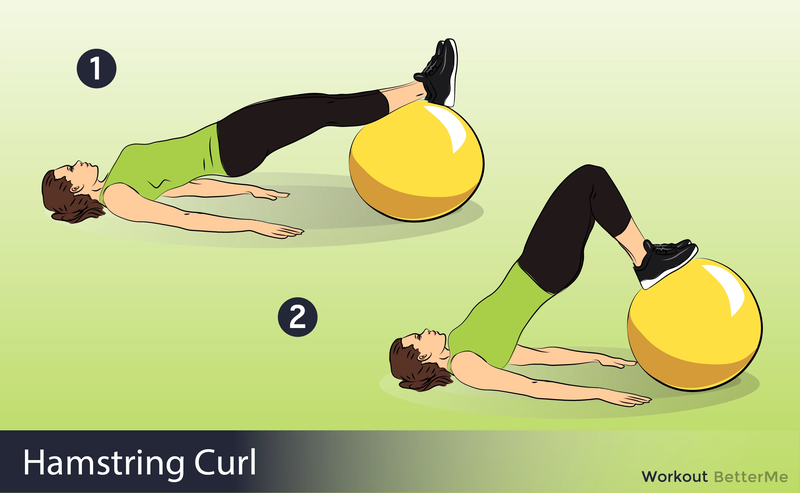 This simple, but very effective workout will strengthen your lower press and make your belly flat. The sooner you start exercising, the quicker you will get first results. So, do not delay for tomorrow what can be done now.